The ½ oz. 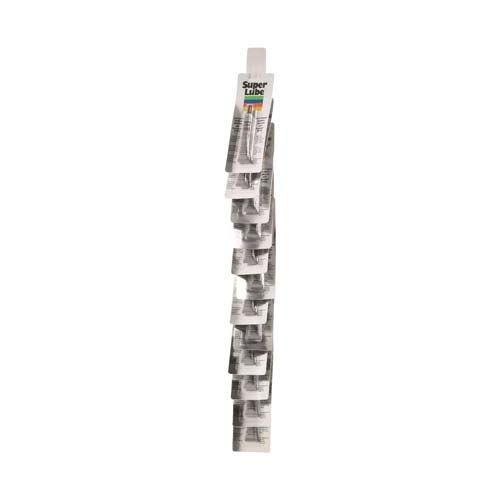 Tube Clip Strip contains twelve (12) ½ oz. Multi-Purpose Synthetic Grease with Syncolon® (PTFE) Tubes (Part Number 21010).